hageto & fowado are marcel and chris, two dj’s and music producers from munich, germany, who share a deep passion for house music. They started producing together in 2014, followed by some b2b dj sets in munich. Their mission is to have fun behind the decks (and in the studio) and to spread this fun among the crowds they play for, with a selection of self produced tracks combined with the best of tech and deep house besides the main stream. 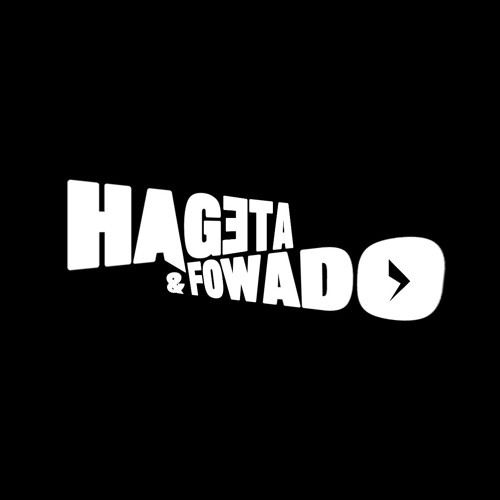 The project hageta & fowado allows marcel and chris to exceed the boundaries of musical genres and definitions. And this is just the beginning. chris (hageta), better known as MAT K (and others), is active in the electronic music scene since the late 1990’s. His productions and dj sets range from edm and trance, to electro, (tech)house and techno - always characterized by a unique and visionary sound. marcel (fowado), also known as marcellus is addicted to voluminous, danceable tech and deep house music scince more than 15 years. Influenced by the early studio 45 house music wave, followed by well known house acts like darryl pandy and the early daft punk.